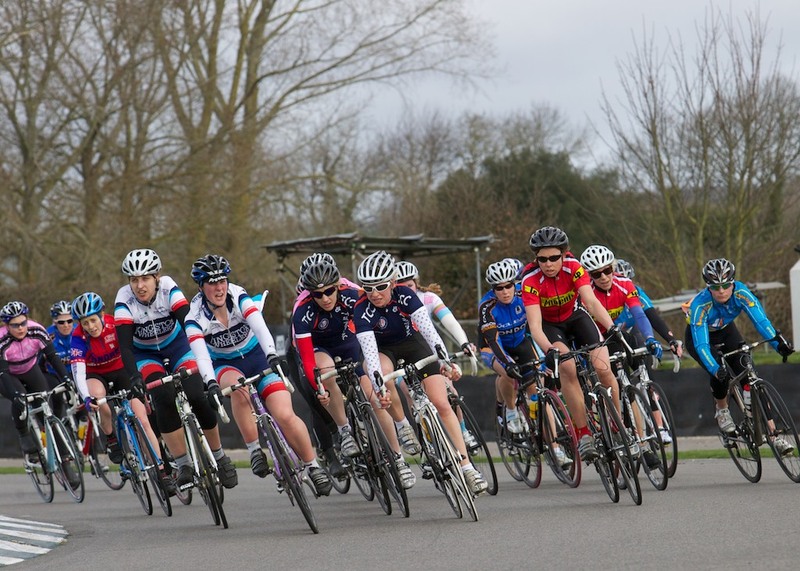 Following on the success of last year, London Women's Cycle Racing League (LWCR) has announced a second series of races for 2011. Founded in 2010, the League aims to encourage keen female cyclists in the London and South East area to compete in cycle racing. The League, which is open to all women from beginners to elite riders, emphasises that you don’t need to be Victoria Pendleton to be queen of the track! New to the League this year is the inclusion of pre-season open club "Meet and Greet Rides" where women cyclists can meet experienced female racers and find out more about women's cycling in London. Details and dates will be announced soon on our site. Women cyclists can affiliate to the League via their clubs or as individuals. Here is a list of the 2011 League race dates where you can come and discover your inner Emma Pooley. Check out the calendar page for more details and links to each race.